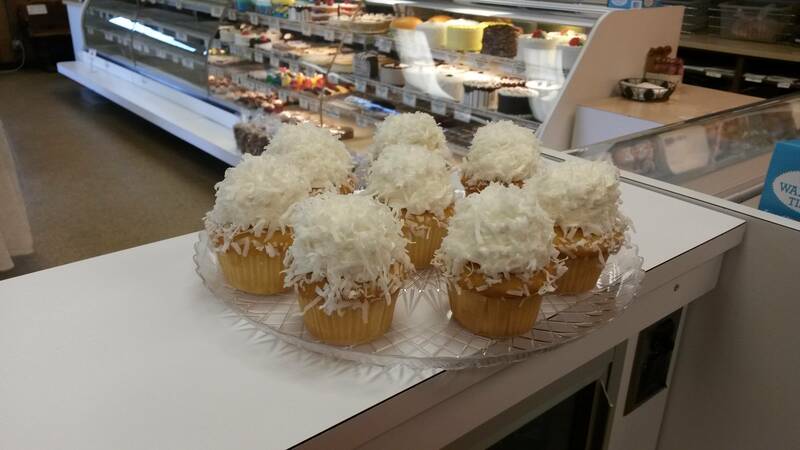 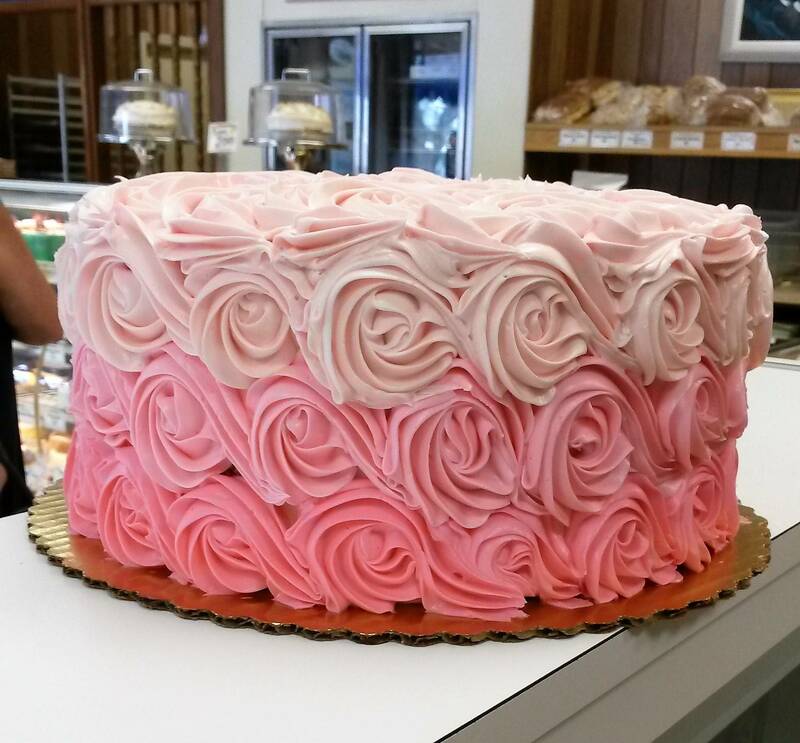 The Macaroon Shop offers the largest selection of fine quality baked goods at the Jersey Shore, all made by a team of exceptional bakers at its spacious location at 107 Main Street, Avon-by-the-Sea. Living up its name for nearly nine decades, the shop has been delighting customers with coconut and almond macaroons — even chocolate-covered ones — that are made on its premises using old-world recipes. 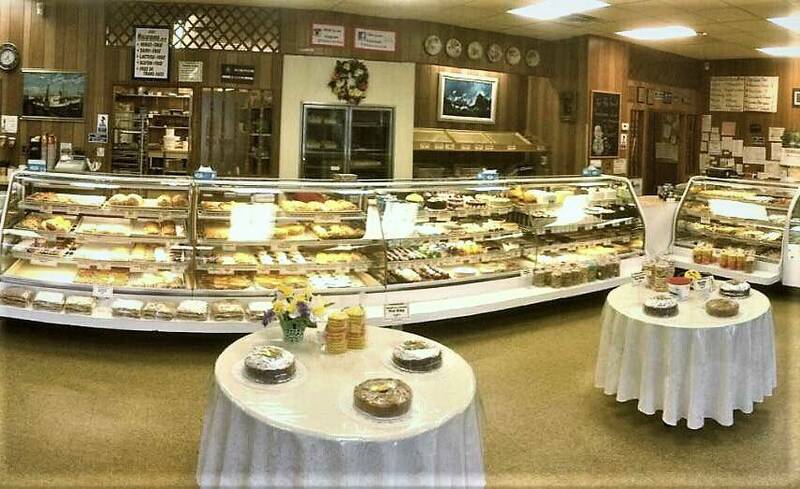 Stop by the store or order online from anywhere in the United States by visiting our website. 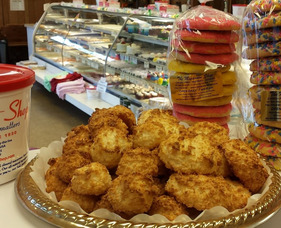 In addition to its signature macaroons, the shop offers hundreds of baked products, including pastries, cookies, danish, donuts, layer cakes with homemade buttercream and fudge frosting, and French macarons (yes, with one "o.") 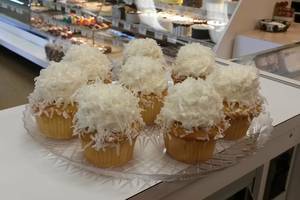 And its array of gluten-free treats is unmatched not only in quality, but quantity. 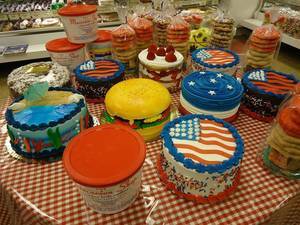 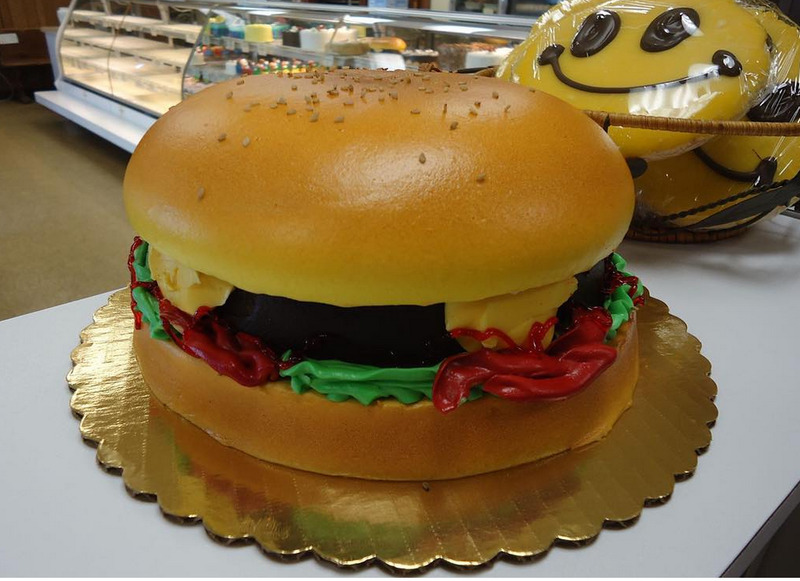 Specialty cakes and treats for any season, holiday or special occasion are created daily, including its "talk of the town" Hamburger Cake, which resembles a Whopper but without the meat. 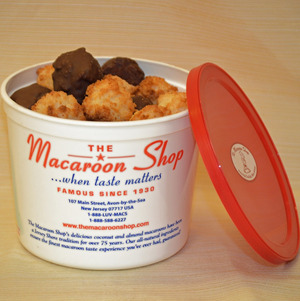 For more information about The Macaroon Shop, call 732-776-6363, visit its website, or follow it on Facebook or Instagram.